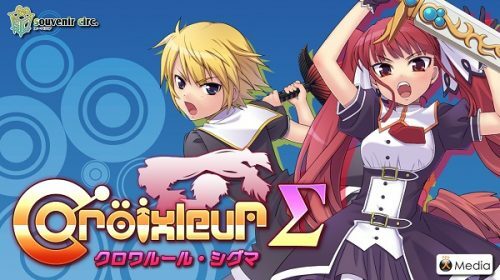 Croixleur Sigma‘s publisher Playism has announced that the title will be released on the PlayStation 4 as a digital download a bit later this month in North America and it will be priced at $14.99. 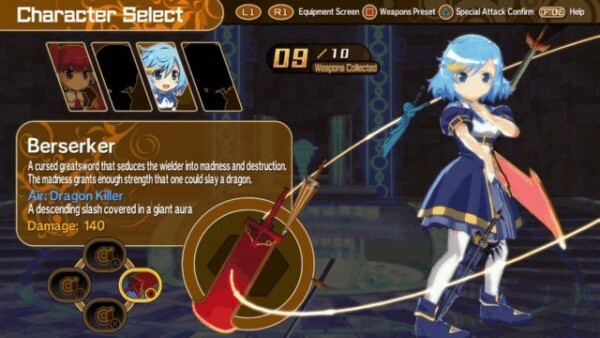 Croixleur Sigma‘s PlayStation 4 version features a rather large graphical improvement over the original PC release of Souvenir Circle’s title but also adds a number of new playable characters that can be used in other modes outside of the story mode. Players will be able to unlock additional weaponry, outfits, and accessories for the characters and even some new special attack animations. These female warriors must compete against each other in a bid to take control of the country’s military and political power and the only way to do so is to fight through a tower filled with monsters. Those who are attending PlayStation Experience this weekend will have a chance to play the title as it will be available at Playism’s booth.